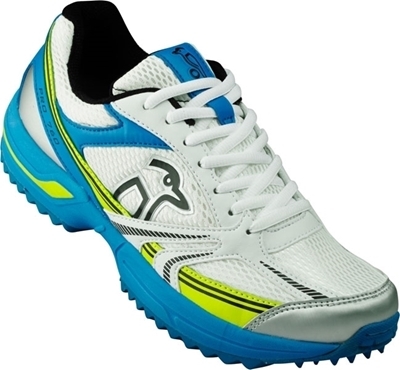 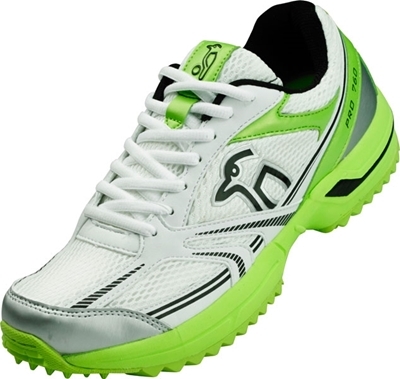 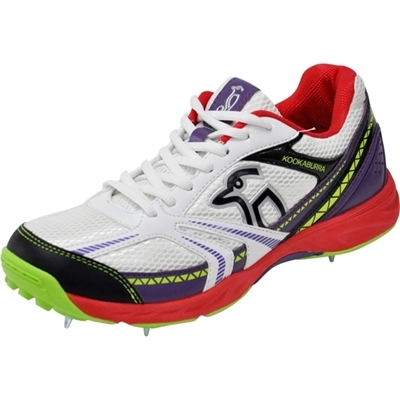 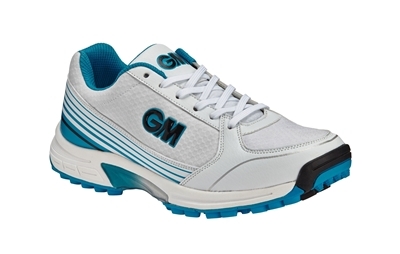 Light weight Wingz QuickSilver running shoes suitable for outdoor and indoor sports, walking, running or casual wear. 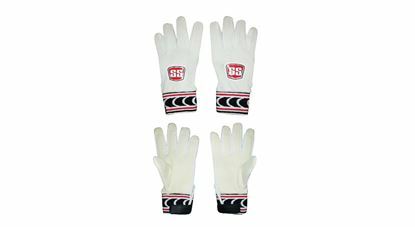 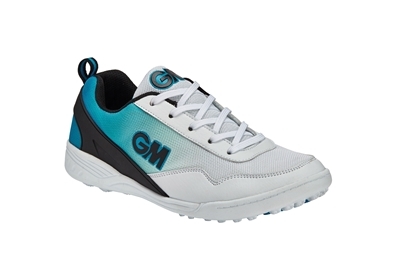 Soft comfortable shoes with strong soles to prevent against slipping. 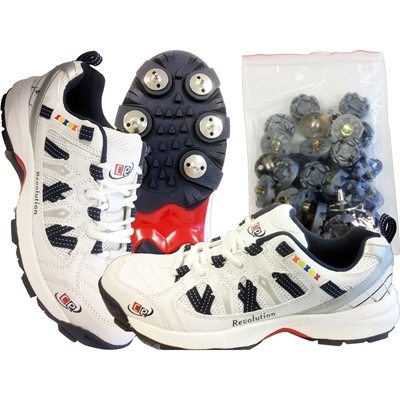 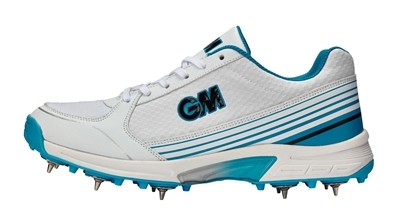 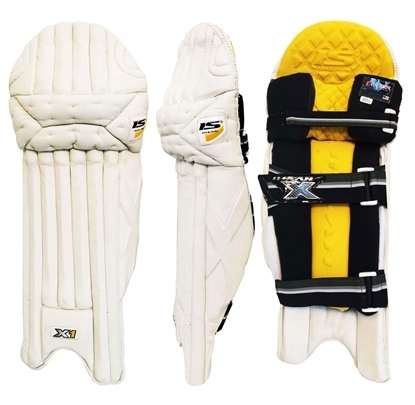 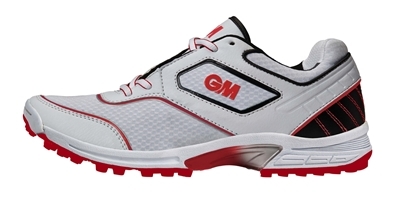 Shoes are made from the combination of mesh, PU & rubber MDR soles. 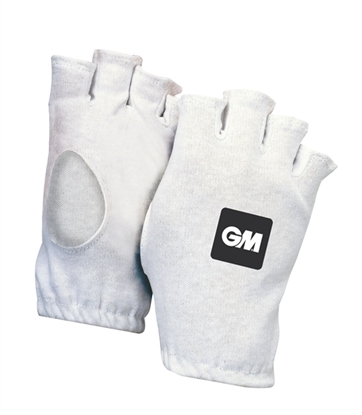 Adult men sizes from US 8 thru US 12 available in 2 different color combinations (Orange, Black, White) & (Royal Blue, Silver, White).